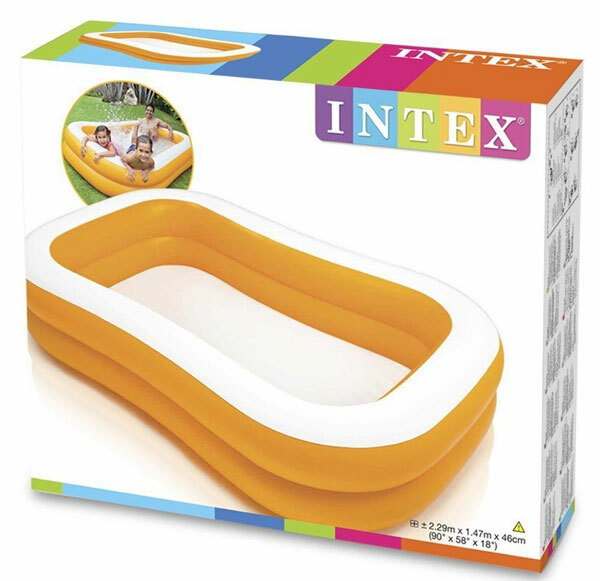 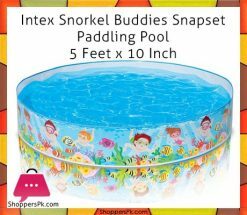 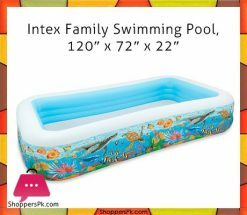 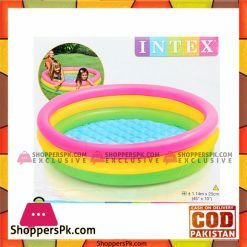 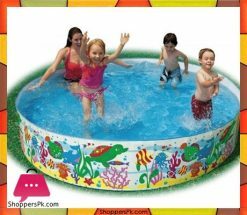 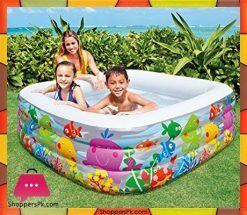 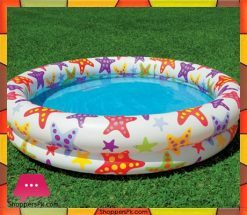 Enjoy a day of splashing and fun with the Intex Mandarin Swim Center Family Pool! 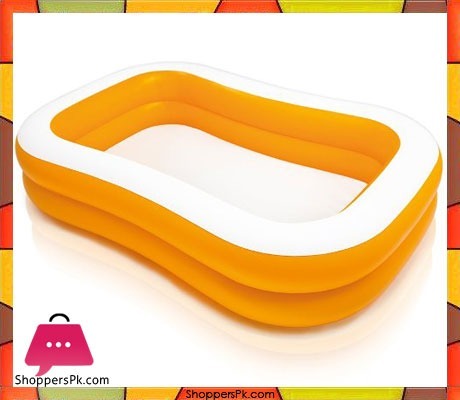 The bright, fun orange sidewalls create a relaxing atmosphere for lounging in the sun. 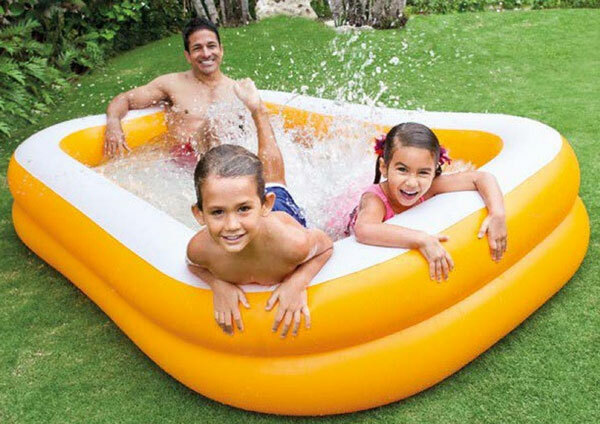 Perfect for adults and kids, the whole family can have fun.